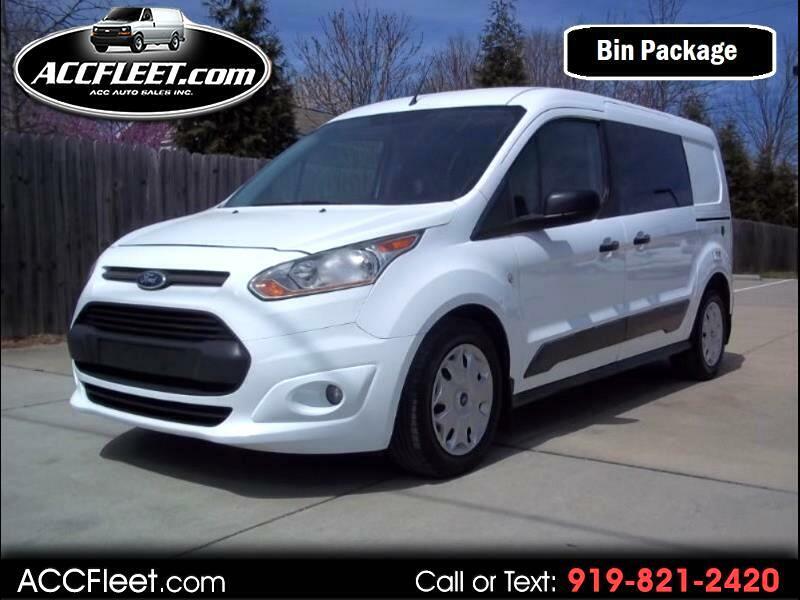 Used 2016 Ford Transit Connect Cargo Van XLT LWB w/Rear 180 Degree Door for Sale in Raleigh NC 27603 ACC Auto Sales Inc.
1 OWNER!! ***EXTRA CLEAN ***FLEET SERVICED!! ***GAS SAVER!! ***TOOL BINS!! 1 OWNER, EXTRA CLEAN, RUNS & DRIVES SMOOTH, GOOD TIRES, SERVICED & MAINTAINED, BIN PACKAGE, NC INSPECTED & READY TO WORK! !